Lile’s Angel Fund was established after the death of our 6-year old son, Lile, who died tragically while hiking at our family ranch. In March of 2012, a week before his 7th birthday, Lile was climbing up an embankment and a rock broke loose and killed him instantly. Our hearts broke open that day and continue to do so. In working through the pain and loss of losing a child we eventually came to realize Lile would want us to live and to live fully. Lile’s Angel Fund was created very organically with our broken hearts and grief needing a path, a purpose and guidance. A place to put our grief that would guide our energy into a space of positive engagement. I kept trying to figure out, in the midst of it all, how I could turn all of this pain into strength and not only learn how to live again but to live in our precious boy’s honor. Lile’s Angel Fund has become a fund that helps those who have experienced the loss of a loved one, those who are facing an illness and those who simply need a hand of support. It is one of the things that has lended healing in my journey of losing a son, something I can call Lile once again and a way to ensure our precious Lile is remembered and that his spirit continues to spread love and kindness to others on this earth. 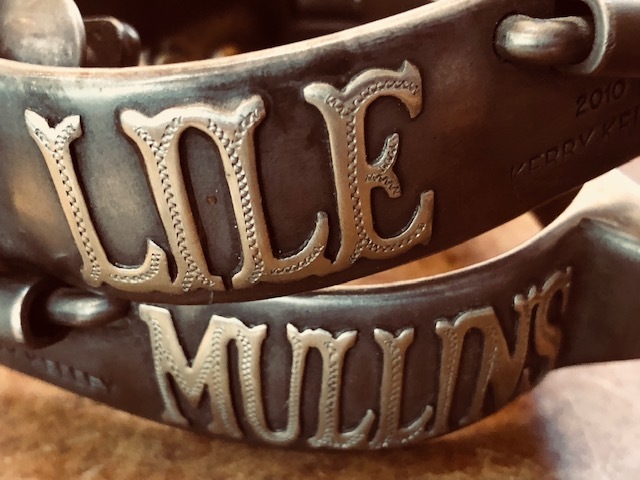 All proceeds from these bracelets, which were inspired by Lile’s love of nature and Native American culture, are given to the families in need. Bracelets inspired by Lile’s love of life to help other families facing tragedy. Donate direction to Lile’s Angel Fund to support families in need.